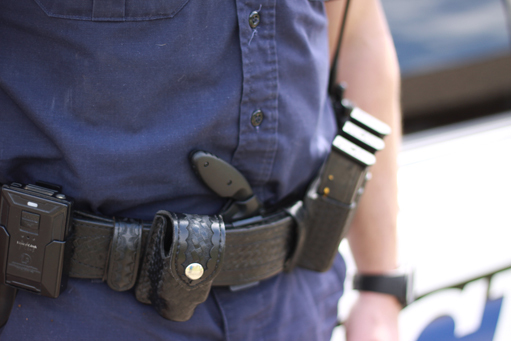 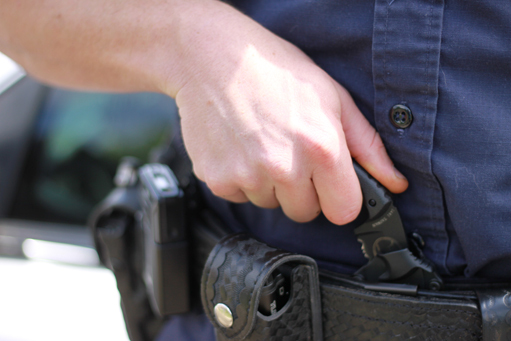 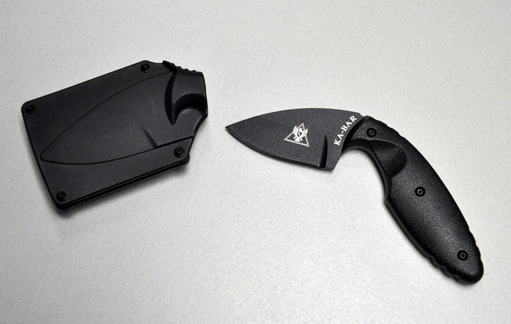 In extreme close-quarter encounters where a suspect is attempting to take an officer’s handgun, or an officer cannot access his handgun, the TDI knife is available as a “last option” knife. 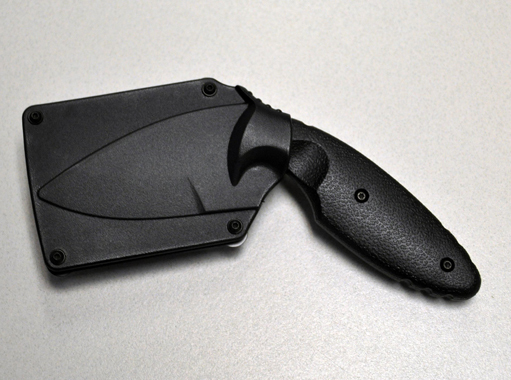 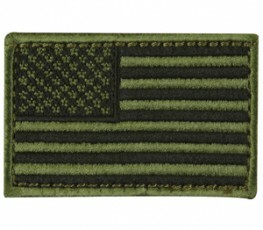 When worn on the pant belt the entire unit – knife and sheath – is well concealed. 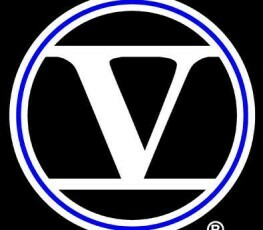 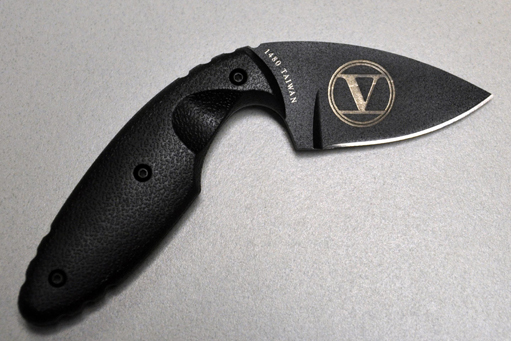 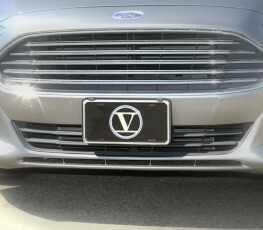 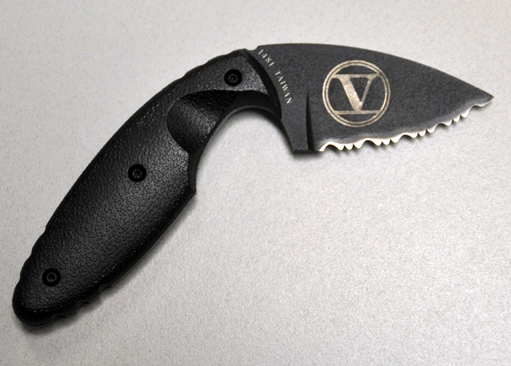 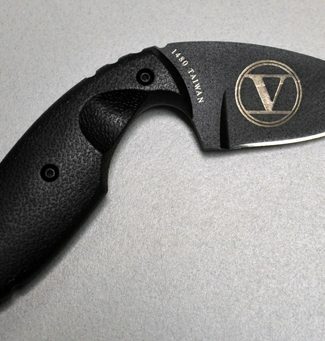 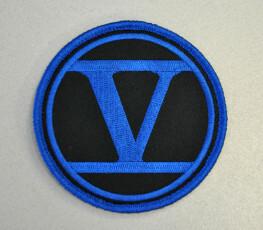 The stainless steel blade has the FIVE O emblem etched on it and is available in straight or serrated edge.